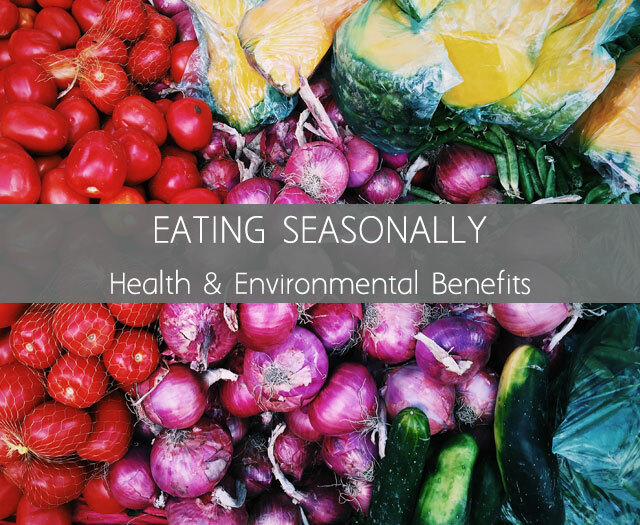 With so many options to choose from we often eat based off of what we like or are craving in the moment, but eating seasonally has major benefits to your health and to the environment. When we were directly a part of the harvesting of food, aka farmers, hunters, etc, we ate seasonally. That was the only way to go. You ate what would produce depending on the climate and weather. 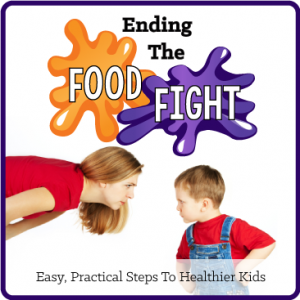 But with the increase of highly processed foods our health as a nation has decreased drastically. Eating seasonally used to look something like this, fresh fruits and vegetables and whole grains in the summer. The fall we would focus on gathering nuts, berries and animal meats for the winter, and then spring would be a time of new blooms and fresh starts and cultivating the ground for the future crop. This is how we were designed to eat and live, but it is not the way we eat now. Our bodies react to the changes of the seasons but we are not eating this way. We are eating like it is summer all the time, and not burning off the fat to get that food and also we aren’t preparing our bodies right for the change in weather. Cold and flu season comes and we are pumped with drugs to fight the symptoms not the right food to prevent the viruses from coming. Eating seasonally has also many benefits to your skin and beauty. Eat Pretty is a great book for women who are wanting to naturally boost the health of their skin from the inside out. The average vegetable on our supermarket shelves today has anywhere from 5 percent to 40 percent less minerals than those 50 years ago. Many studies have been done on fruits and vegetables showing that they are decreasing in nutrition every year simply by the process in which they are planted, harvested and packaged. Our produce can spend as much as five days in transit, and then sit on a shelf in the store for a 3 days before being purchased and then sit in your fridge for a week before being eaten. Yikes. It all comes down to supply and demand. When you buy seasonal produce you are buying it at it’s peak. So the cost to grow the food goes down and so does the cost in the store. It’s a win win for everyone. Many people say that eating healthy is expensive but with this it doesn’t have to be. If you buy locally and what it is in season you are actually saving money! God made our bodies to thrive off the seasons. So, when you eat food that is seasonal you will reap the benefits whether it is fighting allergies, preparing for cold and flu season, staying hydrated. All the foods that are in season will support your body through that season and prepare you for the one to come. Americans are overfed but under nourished. Most Americans do not get enough vitamin D and E, along with many other vitamins and minerals like zinc and magnesium. So eating seasonally will help you get the nutrition your body is craving. They always say to “Eat the Rainbow” and eating seasonally helps you to achieve this. It not only exposes you to dishes and foods you wouldn’t have tried otherwise but it also broadens your palate. This can also help you eat a more rounded and balanced diet as well. Eating seasonally is also healthy because these foods can be grown without much assistance. 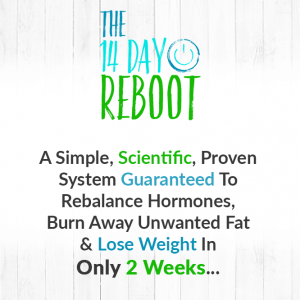 We know how powerful toxins can be so when farmers don’t need to add chemicals and other things to genetically modify the growth you know you are getting a healthier and more natural food. Which we are learning more and more how important that is to our entire body.